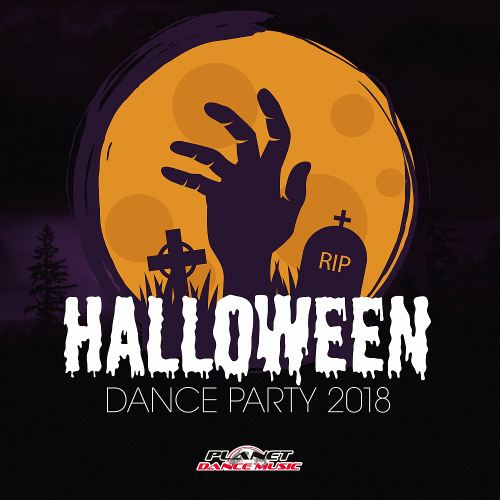 Planet Dance Music presents Halloween Dance Party 2018. New dance, club education! With interesting and high-quality musical works from the well-known, popular label and worthy producers. Planet Dance Music is a record label, based in Barcelona, created with the intention bring the public the most current musical trends. With a large team and years of experience in the sector, its main purpose is the distribution of electronic music genres. Halloween Dance Party 2018 excellent project has gathered a lot of decent songs from the performers, the most diverse musical orientation! The releases are created for use by deejays and all dance music lovers. All this gives a general picture at the sound level in a sufficiently high quality selection!